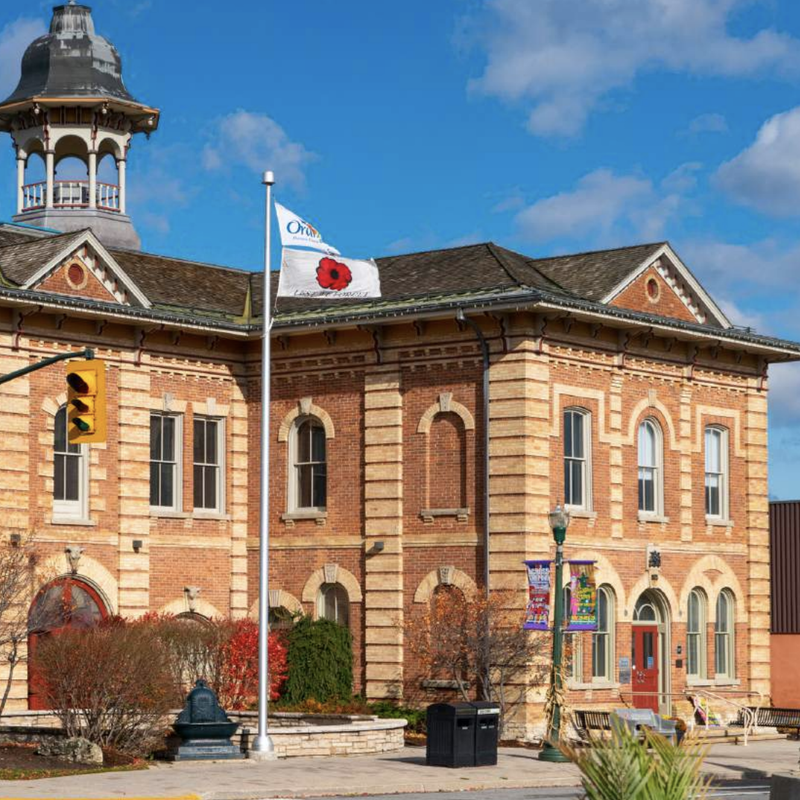 Adopted in 1976, the Orangeville BIA (OBIA) was created in and effort to build a stronger business area in an era when traditional downtowns began the struggle to compete against malls and plazas. Its goal was to bring independent business people together to build a stronger business area. The OBIA currently represents over 230 businesses in the downtown area, from Lakeview Court and the Best Western in the east all along Broadway to Faulkner St. and Cunningham Vacuums in the West and includes all, or portions of, several side streets in between. The OBIA is mandated with developing the downtown through beautification, general improvements and upgrades, promotion, events and marketing; to advocate on behalf of the interests of the business improvement area and to undertake strategic planning as necessary to make improvements to the Area. The goal of the OBIA is to make Downtown a place that exudes small town charm in a vibrant social and cultural business centre. 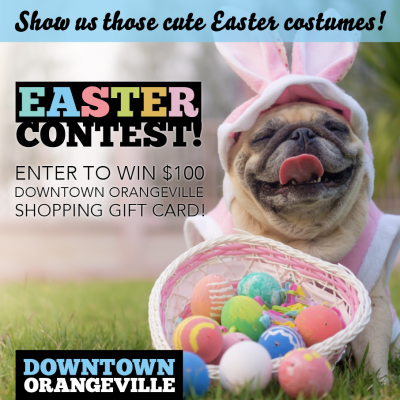 Specifically, the Orangeville BIA is responsible through By-Law #23-78, for: “To oversee the improvement, beautification, and maintenance of municipally owned lands, buildings and structures in the area beyond that provided at the expense of the Corporation of the Town of Orangeville and to promote that area as a business or shopping area.” In essence, the OBIA is a self-help business organization supported by the municipality. While a BIA arises from the retail and professional activities of a main street, it has a profound effect on the surrounding area. It serves as an economic and social anchor, helping to stabilize and revitalize the local community. For the municipality, it is an opportunity to strengthen the municipal tax base, halt the deterioration of surrounding neighborhoods, and improve the municipality’s image. The value to the members of a BIA is precisely that it provides a mechanism for organizing and financing programs that would not be available to independent people by any other means. Most of the businesses within the OBIA boundaries are small, independently owned and operated retail stores, restaurants or services. The OBIA makes it possible for these businesses to beautify their streetscape, making visiting their place of business more enjoyable for their customers, it provides for more cost effective advertising opportunities so these businesses can reach a wider audience, and provides administrative support as well as strategic planning with the future in mind. All businesses within the improved area reap the benefits of these improvements whether directly or indirectly.While not all businesses benefit directly from every initiative, all businesses within the BIA benefit from being located in an area that is attractive and prosperous. The OBIA provides great rewards; increased traffic, sales and profits, a more successful and active business environment, a more beautiful community, and a restored sense of civic pride. A downtown that is thriving and prosperous is an essential element in a healthy local economy. Downtown is the heart of our community, and by strengthening the downtown area, the OBIA helps to create a vibrant place to live, to work, to do business, and to spend some free time. As part of our mandate, the OBIA hosts events which focus on the promotion of Downtown Orangeville as a shopping, dining and business destination for locals and tourists alike. These events include the weekly (May to October) Market on Broadway, Founders’ Fair & Sidewalk Sale in July, Harvest Celebration in October, and the Moonlight Magic & Tractor Parade of Lights in late November. We also sponsor/ support the Orangeville Blues & Jazz Festival, Theatre Orangeville and other community events as these provide us with the opportunity to promote the downtown area and help to maintain Orangeville’s strong sense of community and history. Quite simply, the Orangeville BIA is based on the principal that together we can accomplish more than we can alone. We believe that the best way to protect our downtown’s heritage is to look to the future. 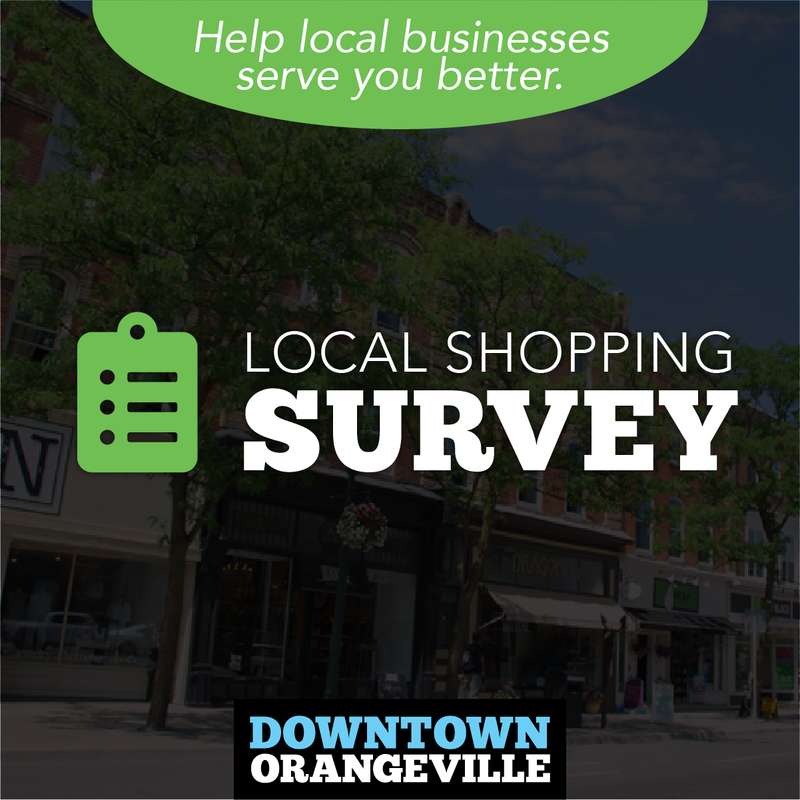 The OBIA believes that a vision of a vibrant, prosperous Orangeville must include a thriving Downtown. To achieve that, local, small businesses and commercial property owners must work together to encourage locals and tourists to do business in our beautiful downtown. The OBIA serves as the vehicle that drives Orangeville’s downtown in that direction. Our goals are long term as we look to the coming decades and the need for a strong, healthy local economy. Our strength is in the commitment and support of our members.